My dog has a sensitive stomach and the fish and rice suits him very well. Great product. My dog is healthy and happy. 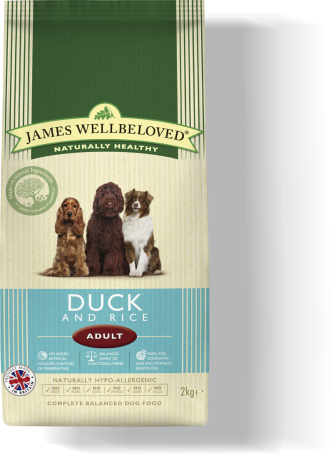 I have fed my dogs on James Wellbeloved for 25years, the Fish was a good edition to the line, I buy it for variety although I have been assured that dogs really don't know the difference between the flavours.